the suffering in the world, then eliminate all that is dark and negative in yourself. The premise of our work-in-progress book, The Transformative Workplace: Growing People, Purpose, Prosperity and Peace, is that the places we work must become the places where we not only contribute to accomplishing the aims and purposes of the organization, but places where we can develop our own potential as highly functioning, fully conscious people who can contribute to making a better world for all. Currently, such workplaces appear to be few and far between, but they do exist around the world, in all sectors and most societies. 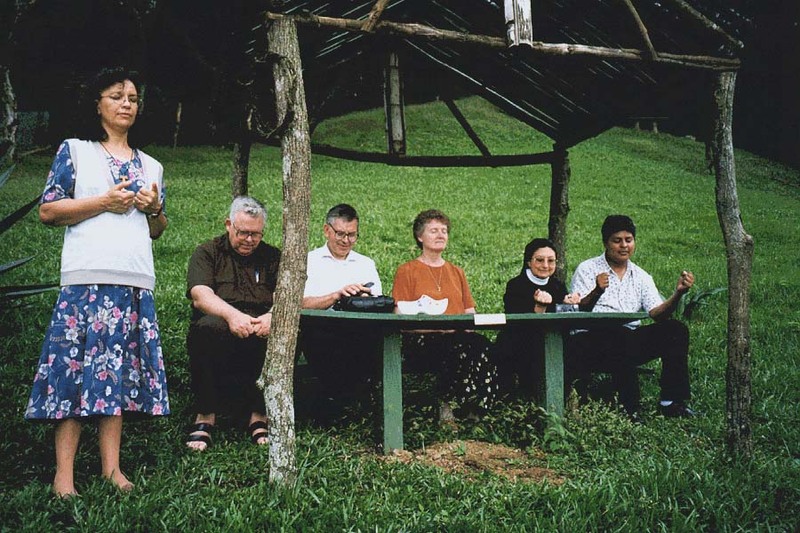 We were most fortunate to visit many of them during David’s sabbatical which took us to 13 countries on 5 continents. These organizations, and the leaders and managers we interviewed, serve as examples and inspiration for how the workplace can be the context in which we can meet our basic needs, increase our competence, challenge our assumptions, attend to our well-being, connect our passion to our productivity, make and fulfill commitments to ourselves and others, express our creativity, collaborate across difference, embrace great work, work collaboratively with others, become happier and more peaceful, and give back to our communities and societies. A further premise is that we become more highly functioning and more fully conscious human beings by progressing through stages of development throughout our adult lives. These stages have been named, defined and described differently by different scholars and researchers, from Lawrence Kohlberg and Carol Gilligan’s work in moral development; to Robert Kegan’s orders of mind; Robert Torbert and Suzanne Cook-Greuter’s work focusing on levels of leadership development; to the integral theory of Ken Wilbur; and, to the quite familiar self-actualization approach based on needs satisfaction studied by Abraham Maslow, among many others. Level 1: Survival; Feeling secure and safe in the world. Level 2: Relationship; Feeling a sense of love and belonging. Level 3: Self-esteem; Feeling a sense of personal self-worth. Transformative workplaces, then, are organizations (or communities or societies) that help us progress through the stages of adult development by providing us with transformative learning experiences in our daily worklives. To name just a few of these organizations whose stories will be told in The Transformative Workplace, we begin with Creative Handicrafts in Mumbai, India, an organization that helps women from the city’s slums meet their basic needs for food, shelter, safety and security by producing high quality products that are sold in international markets. Also in Mumbai, we tell the story of Tata Motors, an emerging global automotive giant and part of the Tata Group, known the world over as an organization that gives back and makes a difference. Still another story is about Nomfundo Walaza, Chief Executive Officer of the Desmond Tutu Peace Centre in Cape Town, South Africa, whose life and the organization she leads are the very essence of what it means to embrace compassion for all living things. We hope that these stories and many more will inspire our readers as much as those we interviewed in our travels inspired us to want to share their wisdom and insights. Watch this space for the stories to unfold. We are thrilled to let our family and friends know that we are writing a book titled, The Transformative Workplace: Growing People, Purpose, Prosperity and Peace. The question we address in this book is how the places we work, in addition to being places where we accomplish the goals and purposes of the organization, can also be the places where we do our own work of becoming more and more of who we are meant to be as human beings. We address that question by explaining what we mean by transformative work, by highlighting examples of where it is occurring around the world, by making suggestions about how people can find transformative work in their own lives, and by offering ideas about how workplaces can benefit from equally valuing and focusing on the purposes of their work, the purposes of the people who work there, and the purposes of their communities and the larger society. Given that the great majority of people around the world spend most of their waking hours engaged in some sort of work, it was David’s premise that the places we work and the people who manage and lead us have a significant role to play in influencing a shift in how we address the challenges we face in these times. Surely, he thought, there must be leaders and managers around the world whose practices, if emulated, have the potential for transforming organizations, communities and societies. If he could find those leaders and managers and tell their stories, he might be able to inspire his students and others to shift the way they lead and manage in their own workplaces. He might be able to encourage his students and others to find their own work, rather than trying to find a job. He might be able to shine a light on spaces and places that offer a different model for getting work done in a way that honors both people and the planet. 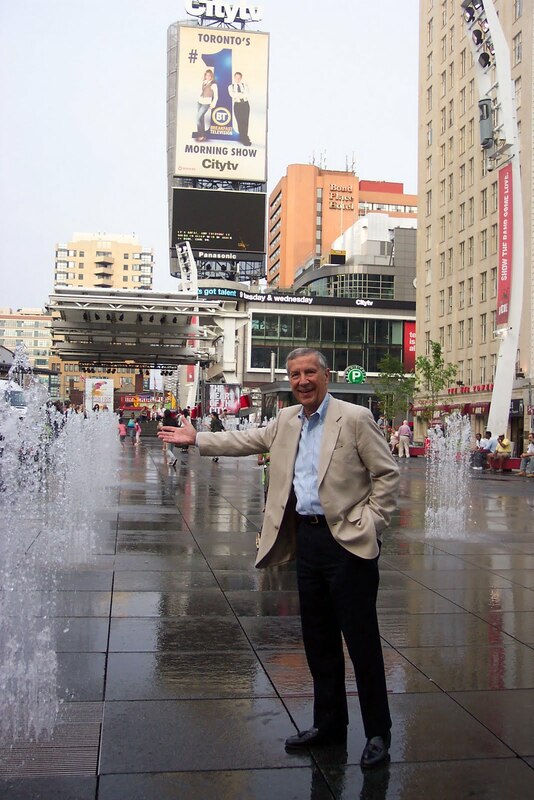 It was important to him that these stories be found around the world and across disciplines, such that people could both identify with them and resist the temptation to dismiss them as being possible only in some cultures and some sectors. We were aware as we prepared for our search that it is somewhat rare to come upon people who say that they love their work, that they are led and inspired by caring and intelligent managers and leaders, and that they would willingly recruit others to work in the same place. In fact, more and more people are suffering at work, feeling more and more stressed and oppressed, finding less and less time to spend with their families and friends, and having practically no time at all to focus on their own happiness and well-being. Many seem to have lost sight of any desires or aspirations they have for their lives, while many are unable to find any work at all, satisfying or otherwise. It is also for them that we write this book. We write this book, too, for other managers and leaders whose role it is to help make their organizations prosperous and successful. If the very definition of management and leadership is the ability to get work done through others, then who would not want employees who are continually learning, improving themselves, and increasing their capacity for being able to thrive in an ever more demanding and complex work environment? Who would not want to create a workplace where, as we discuss in this book, people can meet their basic needs, increase their competence, challenge their assumptions, attend to their well-being, connect their passion to their productivity, make and fulfill commitments, express their creativity, collaborate across difference, embrace great work, work peacefully with others, become happier and give back to others? As David stated in the application for his sabbatical, we both believe that, as a human species, we are poised at the “edge of chaos” or a significant turning point, one that could constitute a breakdown of human and environmental systems, or break through to ways of living that value all living beings and the planet we call home. Further, as David has stated, what happens will largely be determined by the choices we make and the actions we take in the coming years. We happen to be among those who choose to believe that a breakthrough is possible, and that there are already significant strides being taken by many people all over the world that are evidence that a future that works for all is possible. We will be using this blog to share some of the wisdom of those we interviewed in our travels through the occasional chapter synopses, wisdom and quotes from our interviewees, and inspiritational video clips that we just can't keep to ourselves. Along the way, we would love to hear your thoughts about this topic, stories you'd like to share, and ideas for how we can make what we're sharing here more widely available. 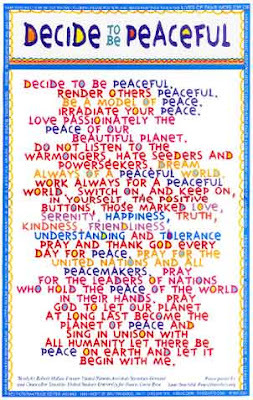 Who knew when we all sang "Let there be peace on earth and let it begin with me" at our wedding on August 16, 1986 that today we would be reflecting on our 25th Anniversary World Tour and writing about our experiences at the University for Peace in Costa Rica! Surely we had no idea whatsoever what would happen over these many years, but the ride has been pure joy! To those who shared our most happy day those many years ago, we thank you for being there, and continuing to be in our lives today! To those who weren't able to be there (or weren't born yet! ), we wish that you all would have even just one day in your lives that happy and joyous! To our 6 precious children, their 6 amazing life partners, and our 6 fabulous grandchildren, we would simply say this. When we married, we vowed to each other that we would create a home full of love, first for our family. We are eternally grateful that you all help make that dream come true every single day of our lives. Here's how you can help us celebrate our 25th anniversary (be patient, it's kind of a long story). 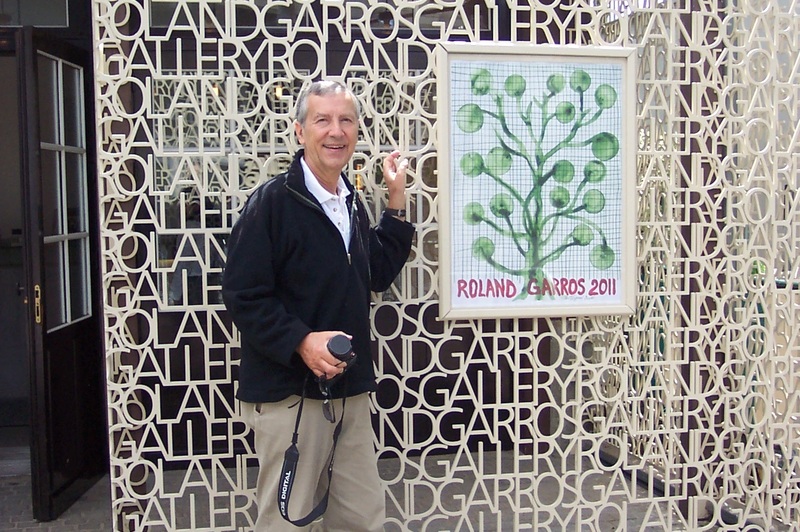 Yesterday as we were writing up our experiences at the University for Peace (UPeace) in San Jose, Costa Rica, we wandered around on the website that honors the legacy of Robert Muller (http://robertmuller.org/rm/R1/Home.html). Muller served at the United Nations for 40 years, most of those as Assistant Secretary General. When incredibly serendipitous circumstances moved the UN to establish the University for Peace, Muller was selected to found and develop the institution. Long an admirer of Muller, Dave's intention was to make an interview with him the very first of his sabbatical. 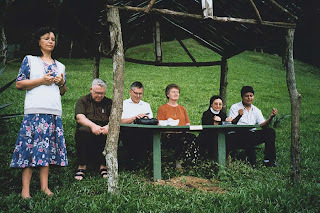 Unfortunately, as we were planning our trip to Costa Rica for January 2011, we learned that Muller passed away in September 2010. Off we went to UPeace, anyway, and had a perfectly remarkable experience. Yesterday we learned something more about UPeace that we missed while we were there and this is how you can help us celebrate today! At the base of Mt. Rasur where UPeace is located and where Robert Muller lived in his "refirement," as he called it, there is a "Bench of Dreams." Visitors to the Bench are asked to place a pebble or stone in each hand, press the two hands together, and, with eyes closed, to dream. When opening their eyes, one stone is thrown onto the Earth, so that the sacred Earth will remember the dream, and the other stone is taken home as a reminder of the dream. Next to the "Bench of Dreams" is the small indigenous farmhouse where Robert Muller wrote his "2000 Dreams and Ideas for the Year 2000". At present, and prior to the year 2000, over one-hundred of his dreams have been fulfilled! So how about helping us celebrate our 25th Anniversary today (or whenever you get a minute in the near future), pick up a couple of stones (or pebbles or whatever is at hand), close your eyes, make up a dream for peace, toss one stone back onto the Earth, and take the other one home as a reminder. Then send us an email (dcschwinn@yahoo.com) or a text (517.331.0095) and let us know about your dream! With your permission, we'll make up a blog about 25th Anniversary Dreams for Peace! ﻿﻿ Here's another thing we found on the Muller website yesterday that brought it all home for us...what we believe in, what we would dream for the world, how we would wish to live, and how we would like to celebrate our anniversary - with YOU (read to the last line). "I pray that all human beings of this Earth become instruments of peace, thus fulfilling the cosmic function deeply engraved in each of us and for which we were born and allowed to live temporarily on this beautiful planet in the vast universe and eternal stream of time. 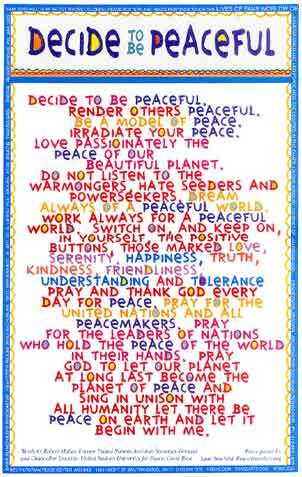 The peace of the world is the sum-total of the peace of all individuals." Blessings all and thanks for helping us celebrate! After a short respite at home, we drove to Toronto, yes DROVE! No more airplanes, buses, taxis, ferry boats, tuk-tuks or trains...at least for now! 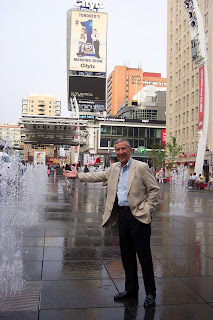 We arrived in downtown Toronto to find a fun and fun-loving place, one of our favorite cities in North America. 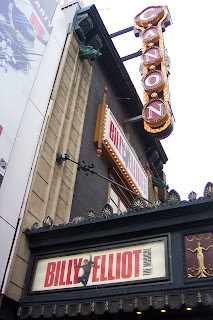 We were happy to enjoy great meals and the Toronto production of the musical, Billy Elliot! The next morning, we drove to our first interview, with Wayne Cadwallader, a well-respected investment manager, a managing partner with Elkhorn Partners. We were not disappointed. Wayne obviously understands numbers in a way that exceeds the ability of most managers, especially those in the finance industry. He takes a long view, looks for funny numbers, and looks beyond the numbers to seek deeper management skills when he analyzes a company. He unfortunately finds many management teams lacking in what he considers to be essential management skills such as conducting a productive meeting, writing an understandable memo, getting to root causes of problems, and managing a project. His insight about management behavior was refreshing. He believes that so many of our financial problems come from managers focusing on short-term, quantitative results, with no consideration of long-term consequences. This may be because he also believes that most professional managers operate out of fear and many second-generation family business managers are not adequately invested in the ongoing success of their companies. Tamarack exists to build vibrant and engaged communities in Canada. Our work will result in more collaborative approaches and less poverty. A vibrant community is one where committed citizens work together to build a community that is caring, prosperous and sustainable. Our mission is to engage citizens in inspired action as they work and learn together on behalf of their communities to create and realize bold visions for the future. 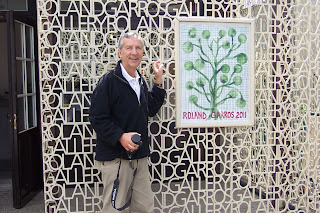 We have long been admirers of Paul Born's work, particularly in the area of poverty reduction. It was a joy to spend a few hours with him soaking up his experience and wisdom about what it takes to bring people together from all walks of life and all sectors of the community in order to gain an understanding of the community's issues and assets, to engage them in collective action to bring about positive social change, and to keep them engaged over the long haul about making their communities vibrant and healthy. We look forward to sharing more of what Paul and his work is all about as we bring together lessons learned from Dave's sabbatical. After a stimulating time with Paul, we visited Joe Mancini, the founder, along with his wife, Stephanie, of a Kitchener nonprofit called The Working Center. What Joe and Stephanie have accomplished together, along with the residents of Kitchener, over the the last 30 years is truly remarkable. It is truly a manifestation of self-organization, as well as a "build it and they will come approach." The Center started out, and continues to be named a "working center," a place where people can find and create meaningful work that serves the community. It is clear that the spirit of the Mancini's has taken it far beyond that. It is a community center made up of hundreds of people that is focused on helping people find or create work that they care about. Enterprises that have been born out of the Center include St. John's Kitchen, Worth a Second Look resale, the Recycle Cycles community bike shop, the Waterloo School for Community Development, Access to Technology, and Affordable Supportive Housing, among many other initiatives. One enterprise, the Queen Street Commons Cafe, illustrates the mission, passion and creativity which with the Working Center operates. The café, located at 43 Queen St. South, is strongly supported by volunteers and offers a vegetarian menu, community meeting space, music nights, and a unique gift shop. Food for the café is prepared at Maurita's Kitchen, another Working Center enterprise, at 66 Queen. The café & kitchen are Urban Agriculture projects which aim to reconnect city folks with the local food system. 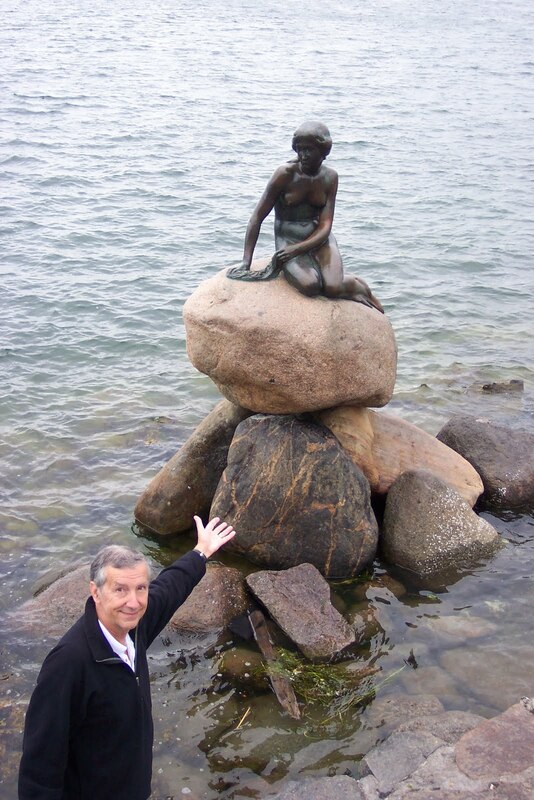 We were immediately struck by Copenhagen's easy, welcoming atmosphere. Everyone spoke English, including the taxi drivers, who, no matter what you told them, they always knew where they were going. All had GPS, all took credit cards, all gave receipts without asking. 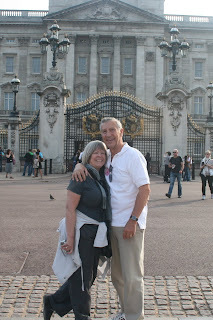 The hotel was another pleasant surprise, the most luxurious, restful, best value place we stayed in Europe. When we got in late and asked about a place for dinner, the front desk people pointed across the street to a tiny restaurant, where they said we could get a carry-out. We arrived at the restaurant to find an amazing staff willing to accomodate our needs, a delightful ambiance, and perhaps the best pizza and chicken caesar salad we've ever tasted. It came to be our default restaurant in Copenhagen. This is not to say that we weren't blown away by the eateries at the wharf! 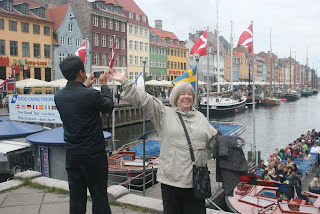 We behaved most like tourists in Copenhagen, even taking a "hop on, hop off" bus tour, when we got caught in a rain storm! We loved seeing the Little Mermaid and other sights around the city. 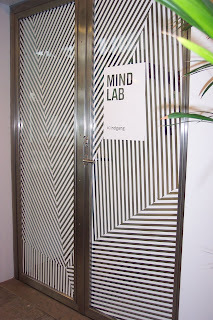 Our Copenhagen interview was with Kit Lykketoft of Denmark's MindLab, which is a collaboration of three government ministries, Economic and Business Affairs, Taxation, and Employment. Their mission is "to involve citizens and businesses in developing public solutions." What their mission statement forgot to say is that they are all about research and innovation. 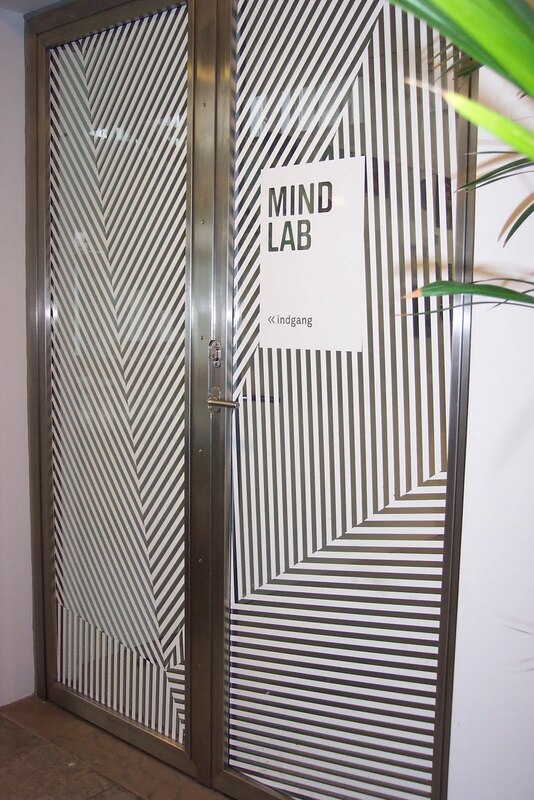 The lab looks more like a combination of Silicon Valley, a space ship, and an artist's loft. Their solutions, perhaps because of the lengths they go to involve as many stakeholders as possible, seem to be remarkably unique and innovation. Their challenges, as you might expect, include engaging typically bureaucratic government employees and citizens, who find it hard to believe that the government cares about what they think. It seems appropriate that our departure to home be from Copenhagen, a city that prides itself and is a most international city. We're sure that we would visit again in a heartbeat! Is it any wonder that Carole loves what she loves - mountains, glaciers, rivers and streams, trees and ferns, and stunning landscapes of green, green, green! Actually, the color green must have been invented in Norway from lime to emerald to forest to chartreuse! Whatever we might say about Norway, we both agree that it is the most beautiful place we've ever been, and we've been around the block a time or two! Carole says that if you're very, very, very good, when you die you go to Norway!! It is truly a heaven on earth! 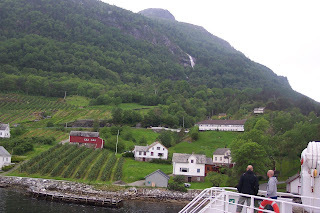 Our trip began with an overnight in Oslo, and an early morning train from there to Voss, a mountain ski resort town where we would spend a few days over our week in Norway. The train ride is said to be among the most spectacular in the world, and it would surely get our vote. 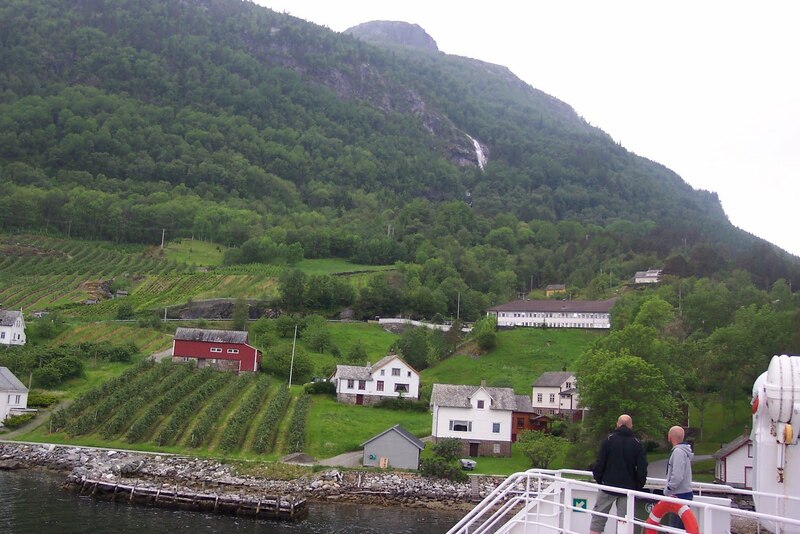 Even though it was raining most of the time on the trip, it was still gloriously beautiful, from the fjords to the glaciers, to the small mountain villages and farms along the way. 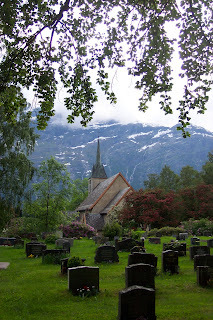 In Voss, we rented a car and drove to Kvandall, then boarded a ferry boat to Utne, at the tip of the fjord of Carole's family origins. From Utne, our first stop was the Agatunet (Aga village), where Carole's great-great grandfather, Per, was from. What an experience to actually find reference to her family in the historical records! 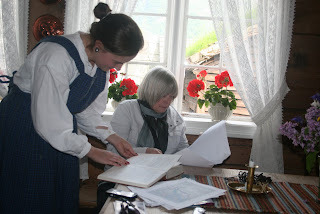 Then we set out for one of the homes of Arnhild Bleie, that we had rented for our brief stay in the Bleietunet. Bleie (changed to Bly, Carole's maiden name, when her family came to America) was the name that Per took when he married Guri Bleie and moved there. Before we did anything else (except for catching dinner at the Cinderella Restaurant (believe it or not), we drove around the fjord to visit the Ullensvang Church, which was attended by Carole's ancestors (by walking across the fjord in the winter and by boat in the summer). Needless to say, it was awe-inspiring to be in that place. The following morning, we attended church services there and were pleasantly surprised to see three Norwegian infants baptised during the service. ﻿﻿ Once we returned to our rental house, we were joyously greeted by Carole's cousin, Einar, who escorted us to his house to meet his wife, Sara, who is also Carole's cousin. Sara served us a most amazing dinner of reindeer (a result of Einar's hunting expertise) and fresh vegetables, followed by an incredible dessert and coffee. We have never in our lives felt more welcomed anywhere! The following day, Einar and Sara took us on an amazing sight-seeing tour, a perfectly delightful day spent with our new family! 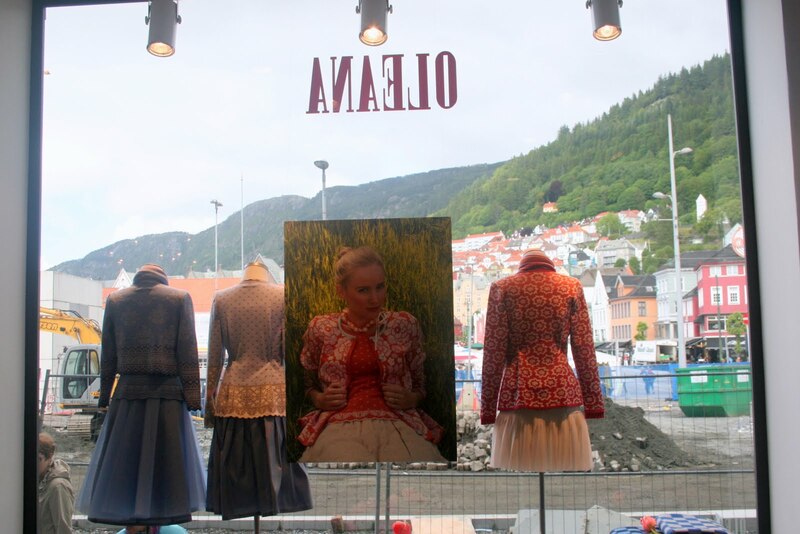 A bit sorry to leave Bleie, we returned to Voss and prepared for a scheduled interview with Koldjorn Valestrant and Signe Aarhus, the founders and co-owners of Oleana, Norway's premier maker of very high-end, exquisite knitwear (Michelle Obama purchased four Oleana jackets when the Obama's were in Oslo on the occasion of President Obama's Nobel Peace Prize). Two more gracious hosts you will never meet, and the story of their enterprise is truly inspiring. If there was only one organization interviewed for David's sabbatical that could serve as a model of what is possible with vision, courage, talent and fortitude, Oleana would be it! ﻿﻿﻿﻿﻿﻿﻿﻿﻿The story of Oleana is impossible to tell in this short space, but it is well worth ten minutes of anyone's time to go to http://www.youtube.com/watch?v=uuog-XZKvnM&feature=related, and check out a video that begins to capture the beauty of their work and tells their remarkable story. At Oleana, they say, "The future belongs to the storytellers." Now that we are home again, we must also say how very saddened we are to know about the recent extreme violence in Norway, a country so deserving of its reputation as a peaceful nation of fiercely independent people who are proud of their history, their culture, and the beauty of their land. Our hearts go out to all who are suffering there, and, even though it is impossible to return to a prior state, we are keeping the faith that Norway will recover from its tragedy and again be a symbol of beauty and peace for the world. We took the Eurostar train under the English Channel to get from London to Paris, but somewhere along the way Carole picked up a sinus infection - erghh! Fortunately, we had drugs with us, and she picked the best time to get sick, as we had not yet made formal arrangements for interviews in Paris. Still we had a great time exploring a bit of this wondrous city, from the Eiffel Tower to the Louvre. Actually, we visited the Louvre twice, first via the Metro and found ourselves in a delightful underground complex of shops and restaurants. 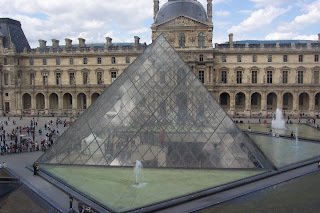 But when we looked for the Mona Lisa, we found that we weren't in the Louvre at all, as it was closed! The second trip was more successful (by taxi) and the experience was far beyond our expectations. Having mastered the Underground in London, the Paris Metro was a piece of cake. And once again, we fulfilled a lifelong dream of Dave's by visitng Roland Garros, the venue for the just completed French Open. Unfortunately, everything was shut down for cleaning up after the Open, but we did get to wander around the grounds and the museum a bit. 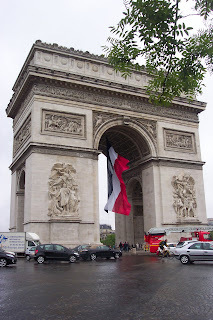 The weather was miserable, as Paris can be, but we didn't let that stop us from walking down the Avenue des Champs-Élysées to the Arc de Triomphe de l'Étoile with our umbrellas in the pouring down rain. When we were pretty much drenched and cold, we stopped in a lovely cafe for French Onion Soup and a glass of wine - pure delight! The respite was good, as the next stop is Norway, Carole's dream trip of a lifetime! 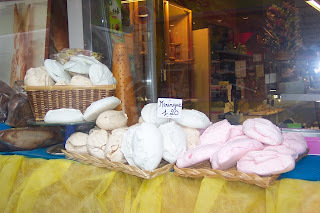 We take with us visions of pastry shops, dancing in our heads! We are two of the luckiest people in the entire universe(s)! We have six amazing kids (and their wonderful partners), and 6 GRANDchildren (Claire, Bailey, Caroline, Andrew, Luke and Kendall)! We've been to some of the most fascinating places in the world, and met some of the most interesting people in the world. And NOW, we're off on a brand new set of adventures! Life just gets better all the time!